Which works better - Lined or Unlined Dresses? HomeGee's BlogVersus: Gorgeous Lined – or – Great Unlined Dresses? Versus: Gorgeous Lined – or – Great Unlined Dresses? A couple of years ago, I made an unlined dress to wear to a summer wedding – just as a guest, so think cocktail length and fairly formal. I had fallen in love with a dress on Pinterest and was determined to make something similar, which meant scouring every pattern binder and fabric roll in town. 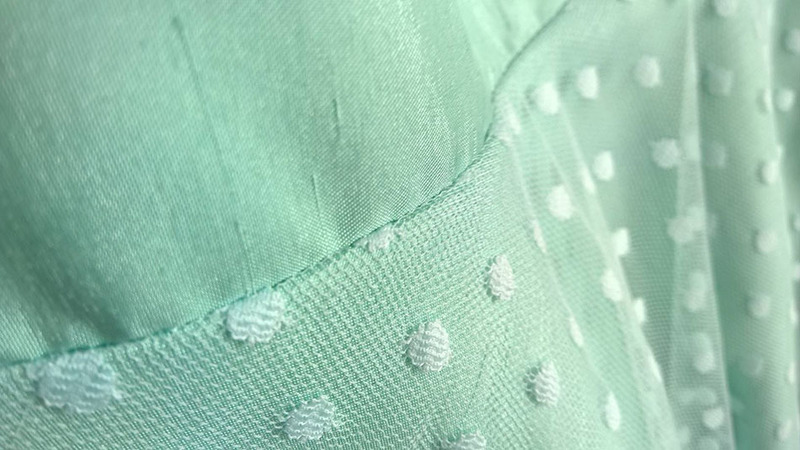 I even drafted my mum into the search, and eventually we found the perfect pattern for an unlined semi-formal dress, and the perfect mint green polyester slub satin along with a polka dot mesh to layer over the skirt. The final results were just what I had imagined, but I’ve always felt like a lining would have made this dress extra special. Maybe it’s time to revisit the dressmaking decision of lined versus unlined dresses that’s been burning a hole in my wardrobe for two years. My mint green dress is essentially an unlined summer dress pattern made more formal with a little satin – make the same dress in a ditzy print and you’re all set for tea and scones in a café terrace. In other words, unlined dresses are versatile, so what else have they got to offer? – Love fast results? Ranges like the 1 Hour Dress from McCall’s are often unlined, and require just a few pattern pieces with easy-going elasticated sections. So that means less cutting, less sewing, and less of the tricky final matching up stage. – Jersey girl. Not every fabric needs a lining. For instance, you can line a soft jersey dress, but the majority come from easy-to-make, easy-to-wear unlined patterns. – Lining isn’t the only formal option. You’re not tied to simplicity. Though there are tons of simple unlined summer dresses around, you can find hundreds of fancier ones too. – Add and subtract separates. You can always wear a separate vest or underskirt, which is more of a hassle if there’s already a lining in situ. – Missing that added magic. As I found with my mint green dress, sometimes going unlined means sacrificing that extra finishing touch. – The secret life of seams. If the wrong side of your fabric doesn’t feel as good as the right side looks, you might find yourself wishing for a lining. – Great combinations. Where there’s a structured bodice, princess seamed bodice or boning, you’ll usually find lining is vital to achieving that look. – Live luxe. Make the most of your luxury fabric’s potential. Lining instantly gives your dress a high end feel. – Super soft and extra fresh. A good, satiny lining means you don’t have to contend with uncomfortable seams (velvets and metallics, I’m looking at you). Meanwhile, cotton will keep sticky, clingy fabrics from doing their worst. – Meet in the middle. If you want a polished final result that’s still got a free spirit feel to it, that’s totally achievable. You can absolutely find patterns that combine structure and drape. – Work, work, work. There’s no getting round it – cutting out what is essentially an extra garment, then taking care over sewing the layers together. You can expect to put more time into a lined dress versus its unlined equivalent. – Precision is your friend. 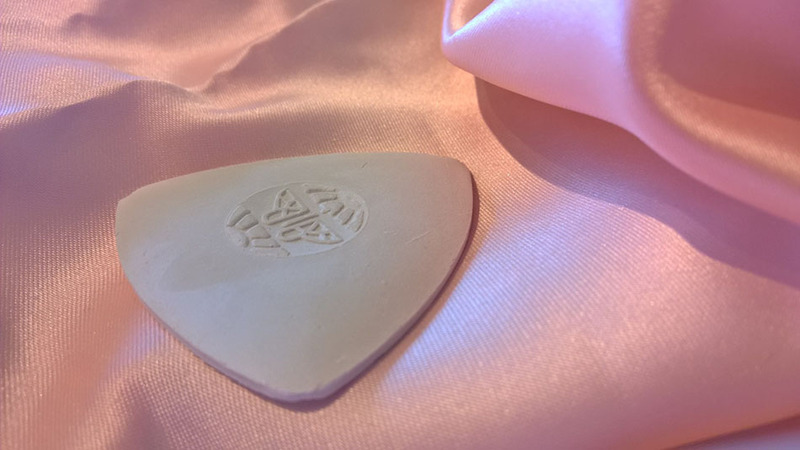 If you’re looking for the finesse a lining could bring to your project, set aside plenty time and take care over the details, from cutting to pinning to pressing. And finally, because this is really a point in favour of unlined patterns but also lined dresses, you can create your own lining from the original pattern. I’m sold. 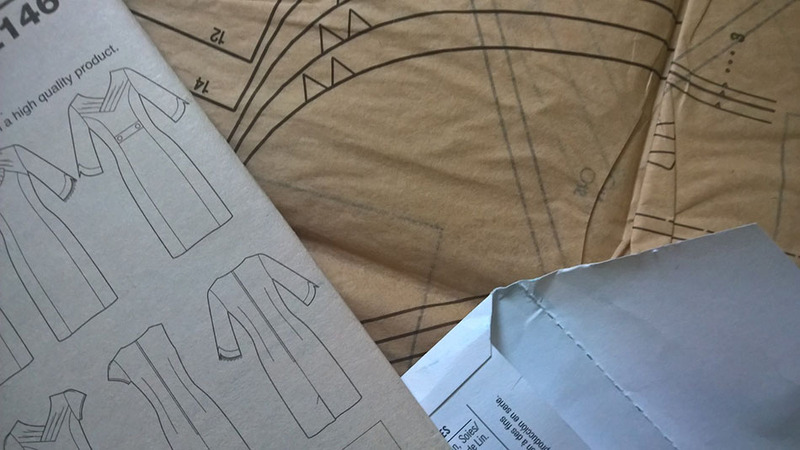 This little dressmaker is going to create her own lining, but instead of altering my existing dress I’m going to go ahead and make a new one from the same pattern. After all, I had a lot of fun scouting for just the right fabrics last time. William Gee now stock a wide range of dressmaking and sewing patterns of all varieties. What will you sew next?